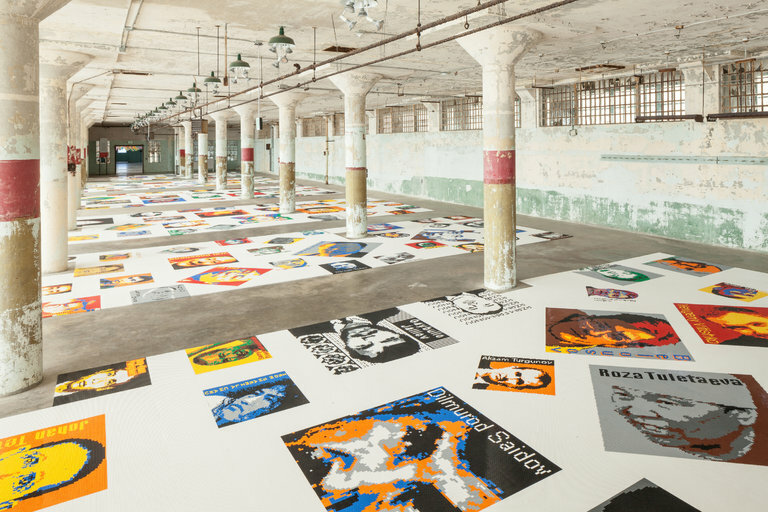 Ai Weiwei’s installation “Trace” (2014) on view at Alcatraz in San Francisco. Ai Weiwei, the provocative and politically minded Chinese artist who has two major projects coming soon to New York City, has another big installation to add to his busy year: the East Coast debut of “Trace” (2014), which will open at the Smithsonian’s Hirshhorn Museum and Sculpture Garden in June. 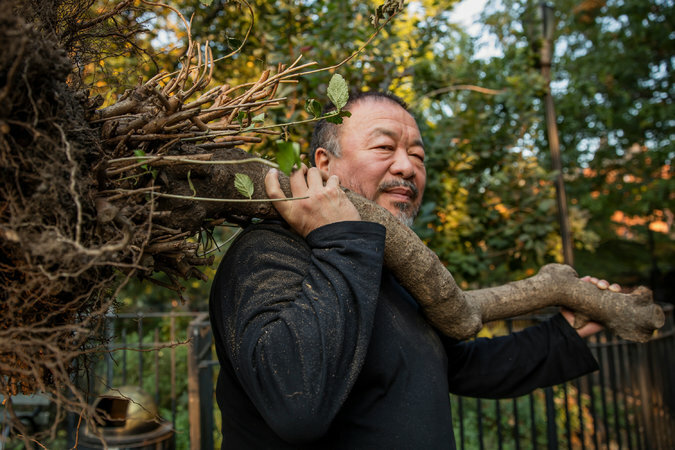 The museum, in Washington, on Monday announced “Ai Weiwei: Trace at Hirshhorn,” a focused but sprawling exhibition that features “Trace” as its centerpiece and will be on view from June 28 through Jan. 1, 2018. “Trace” — commissioned by the FOR-SITE Foundation, the National Park Service and the Golden Gate Park Conservancy — was created as a site-specific installation at Alcatraz in San Francisco, where it drew nearly one million visitors. The work comprises 176 portraits made up of thousands of Lego bricks, depicting people whom Mr. Ai considers activists, prisoners of conscience and free-speech advocates. Mr. Ai at Tompkins Square Park in New York. The installation will cover about 700 feet of the doughnut-shaped museum’s second-floor galleries. Also on that floor are the two other pieces in the exhibition. “The Plain Version of the Animal That Looks Like a Llama but Is Really an Alpaca,” a wallpaper work, will make its debut along the outer wall of the gallery. 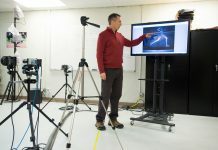 It is a new black-and-white version of the golden “The Animal That Looks Like a Llama but Is Really an Alpaca,” which will be on view in the second-floor lobby. Both are playful and intricate pattern designs made from images of surveillance equipment.